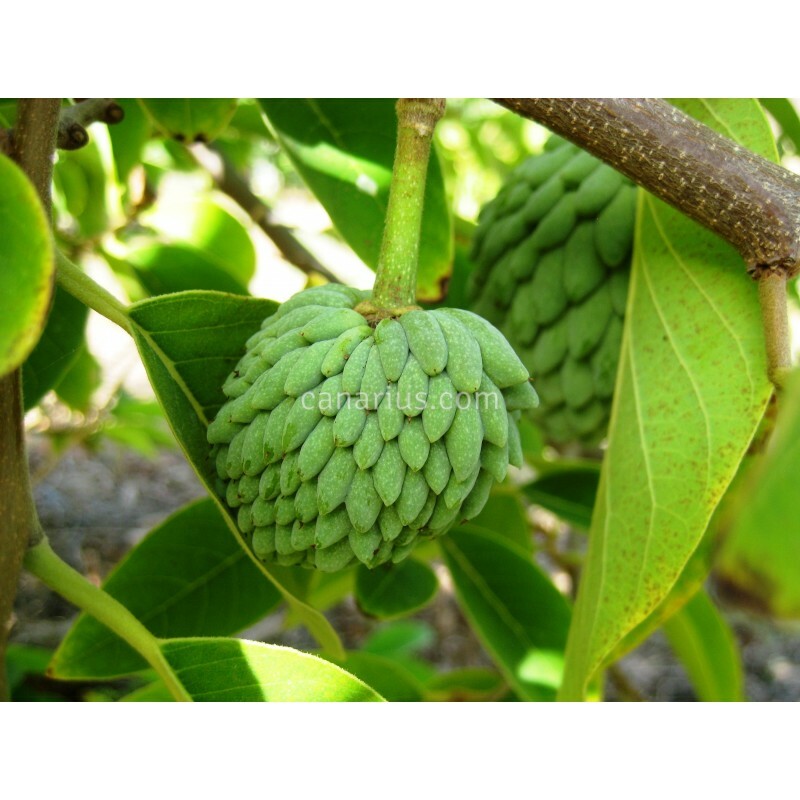 Grafted Plant - Atemoya is a supreme hybrid of Annona cherimola x Annona squamosa. It is more or less as frost-hardy as A. cherimola. Geffner was a cultivar developed in Israel. It does not need hand pollination and it is very productive. Cultivar Geffner was a cultivar developed in Israel. It does not need hand pollination and it is very productive. 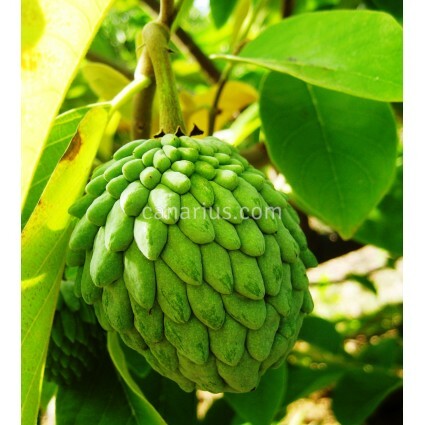 We offer a grafted potted plant, 40-80 cm tall, 14-18 months old. What do we graft? An adult scion of Annona x Atemoya is grafted on Annona cherimola, in order to increase cold hardiness at root level.